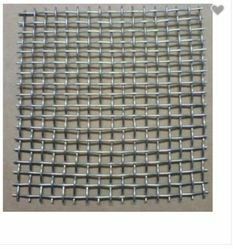 Our range of products include wire mesh and steel profiles for oil & gas industry. 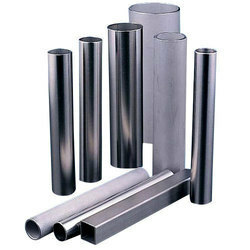 Nandishwar Steel deals in a wide range of Steel Profiles For Oil & Gas Industry. Extruded steel shapes gives its users a number of advantages that includes reduction in the needs of machining, finishing and scraps etc. Following fundamental points are to be given preference while designing the shape of extruded steel profiles in the most economical manner. Achieving precise section reproduction, define the rounded corners along with fillets. For designing a groove, ratio of depth to width to be kept very low. A one-to-one ratio is to be maintained. For accomplishing the desired non-symmetrical shape, all hole requirements is to be eliminated.